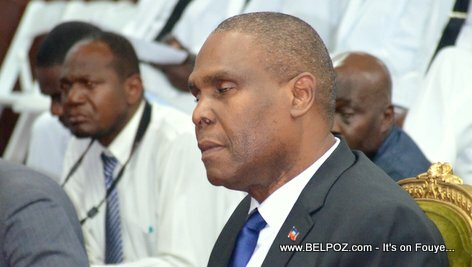 Jean Henry Ceant is the 21st Prime Minister of Haiti. 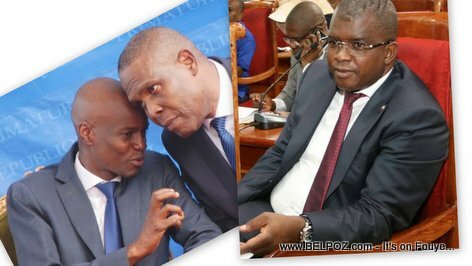 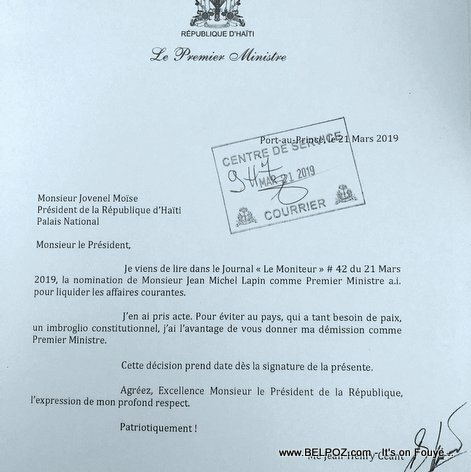 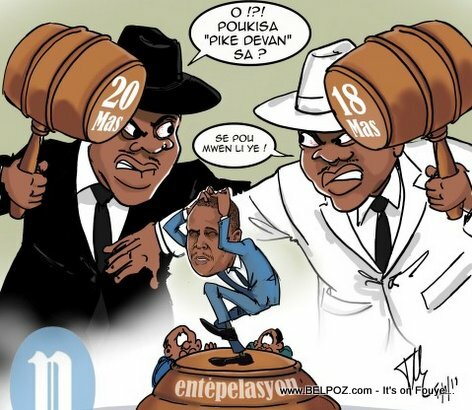 Ceant was chosen by President Jovenel Moïse to become Prime Minister of Haiti in August 2018. he was ratified by parliament mid September. 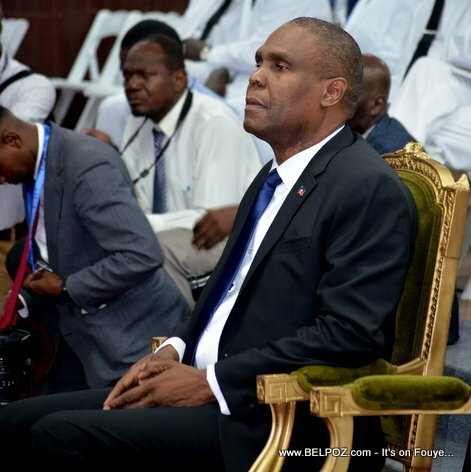 Here is a photo of a tired looking Jean Henry Ceant, Prime Minister of Haiti, during a national assembly. 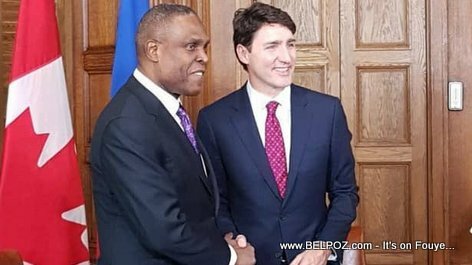 Here is a photo of Haitian prime minister Jean Henry during a visit in Ottawa, Canada meeting with Canadian prime minister Justin Trudeau so discuss Haitian-Canadian cooperation. 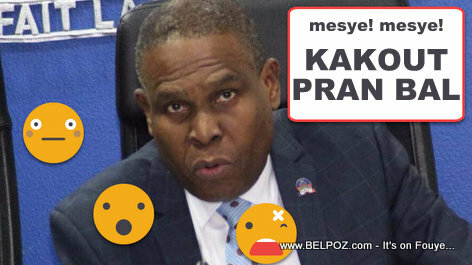 This meeting took place Thursday, December 13, 2018. 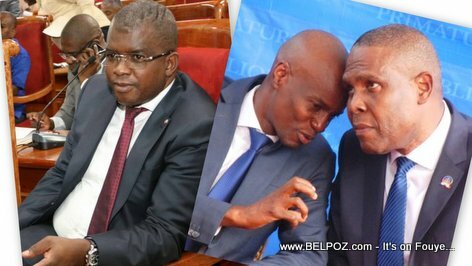 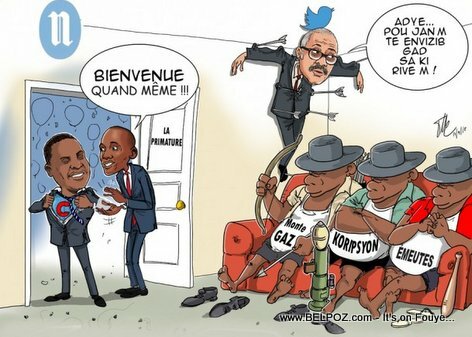 Look at this photo... Haitian Senateur Rony Celestin, President Jovenel Moise and Prime Minister Henry Ceant. 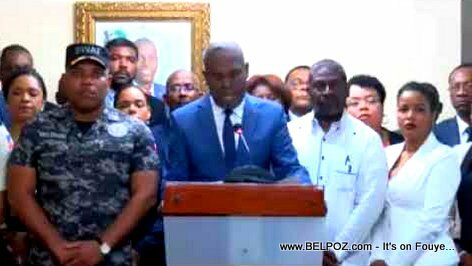 Here is a photo of Haitian Prime Minister Jean Henry Ceant addressing the nation on the eve of 17 October 2018, the day a major street protest is expected accross the country.